Businesses offer some of the most rewarding, creative and lucrative opportunities available to freelancers today—and breaking in can be easier than you think. No matter what kind of writing you've done so far, if you're a good storyteller who can communicate well, you're already qualified for the job! 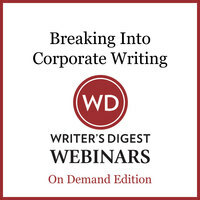 This webinar will show you exactly how to get it. Perhaps you're a full time freelancer. Or maybe you're an aspiring novelist who needs to makes some extra cash while you wait for that first big contract. 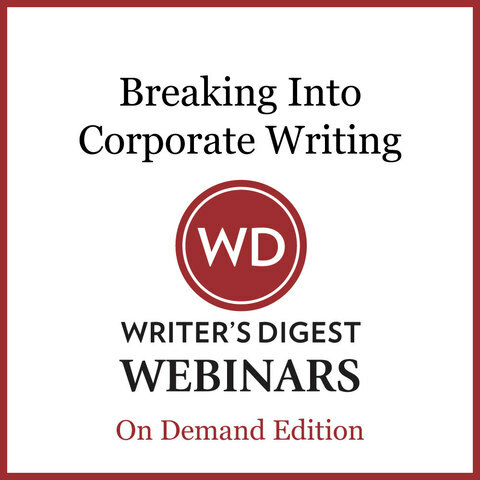 Either way, if you need to make money, corporate writing is one of the best, most dependable ways to do it. How the current corporate downsizing trend can actually benefit freelancers.